At Seed Solutions, Inc. we are passionate about agriculture. We believe there is something unique about the men and women who call themselves farmers and make a living from the land. As seed professionals we are proud to work side by side with growers who are part of the 2% of the United States population that produces our nation’s food, fuel and fiber. We believe that is something special and we are proud to be part of such a noble cause. As agriculture continues to change, our focus is on working with progressive growers to help achieve a higher level of success on their farming operations. We strive to provide quality and timely information and practical solutions growers can implement on their farms. We understand our success is dependent on being a progressive resource and trusted partner for our customers, their families and their farming operations. 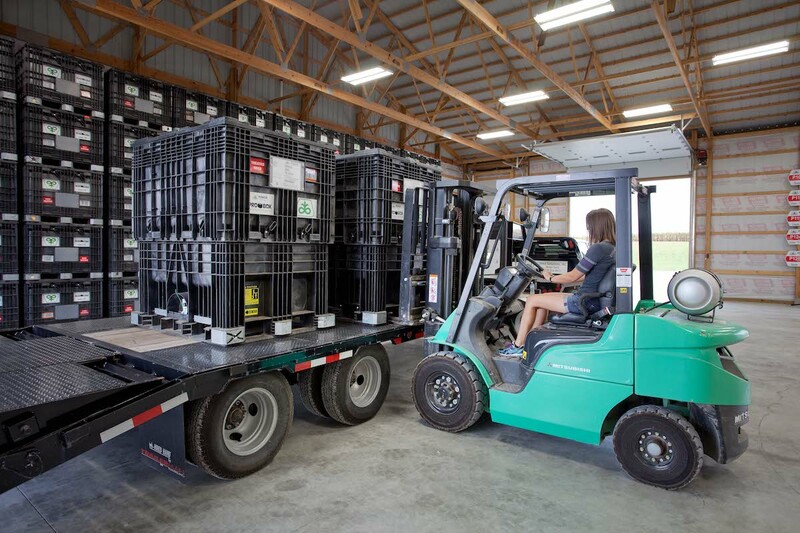 Whether it is positioning the latest genetics, incorporating a foliar nutritional plan or utilizing inoculants, we are dedicated to helping our customers position the right products and implement the right management decisions tailored to their operations. At Seed Solutions we want our customers to be able to count on us Every Day, on Every Acre, and in doing so, Expect More. Brian grew up on a grain farm in southern Illinois where he developed a passion for agriculture and the seed industry. After graduating from Northwestern University with a degree in Organizational Management, Brian began his career with an Asgrow Seed dealership he and his family started. 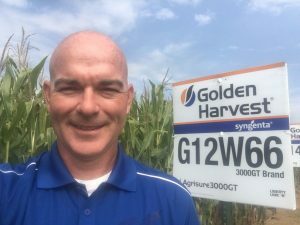 In the last 22 years, Brian has held various sales, marketing and management roles with both regional and national seed brands. Brian believes that rapid change in agriculture has created a void in the industry for quality and timely information. As the owner of Seed Solutions, Brian’s goal is to provide area growers innovative solutions, elite product recommendations and unmatched customer service. When Brian is not focused on seed, he enjoys spending time with his family, working on home improvement projects and rooting for the Northwestern Wildcat Football team. Wendy graduated from Southern Illinois University in Edwardsville with a degree in Biology. Wendy has worked in both the food and nutritional industry where she has utilized her quality control and microbiology background. Wendy currently serves as the office manager for Seed Solutions, Inc. and handles billing and inventory. Wendy enjoys spending time with her family, attending family sporting events and playing basketball.